Gutter cleaning season has arrived. With summer ending and fall upon us, the wind and rain are going to pick up leaving gutters filled and not running correctly. If gutters aren’t regularly cleaned, especially in areas with heavy tree coverage, water may overflow and damage the exterior of one’s home. 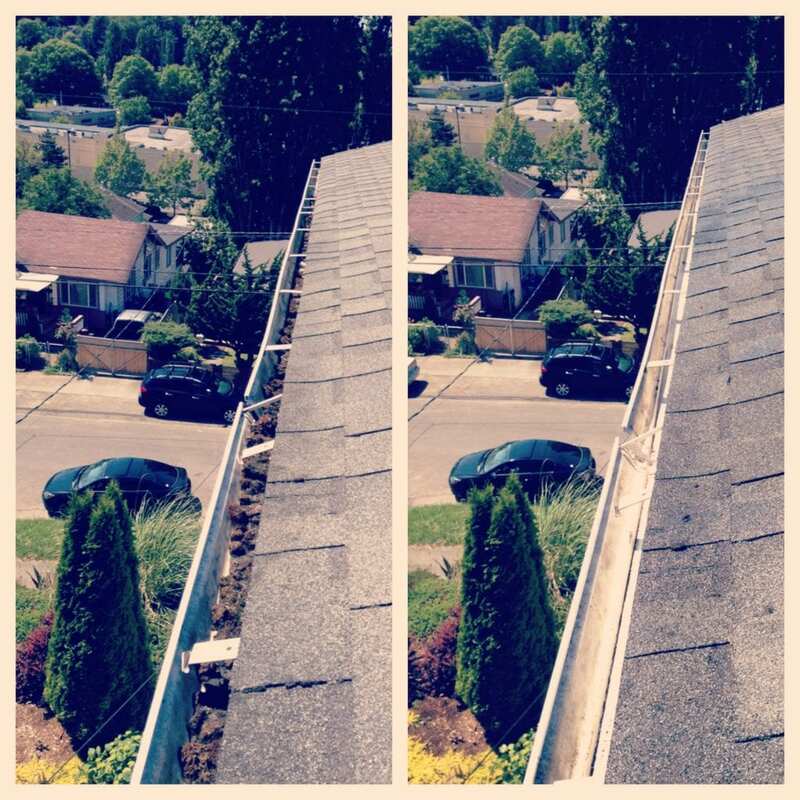 The gutter may also become too heavy, eventually breaking off from the roof. World Glass Window Cleaning clears all debris out by hand, and places it in yard waste or takes care of it for you. After gutters are cleared, downspouts are then flushed with water ensuring that they are not clogged. Contact us for a free estimate and we’ll ensure all your fall home maintenance needs are taken care of.